An Advanced Practiced Nurse (preferably hold national certification in area of applicable expertise) with strong clinical and critical thinking skills, as well as excellent communication skills. The Transitional Care Coordinator will be knowledgeable in chronic disease management. He or she must be a true team player capable of and willing to support each team member in overall goal achievement of customer satisfaction and positive resident / patient outcomes. Evaluation of each new admission for diagnosis, medications, and medical plan of care to ensure completeness, appropriateness and to clarify any issues. High risk patient’s clinical progress will be tracked daily to ensure care planning and physician’s orders are implemented. 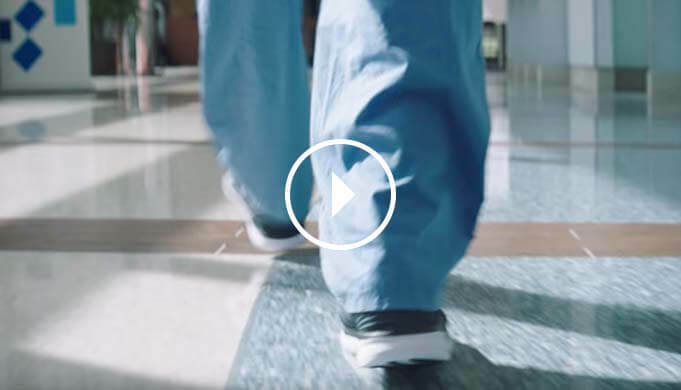 Ensures appropriate collaborative discharge planning, education and coordination of service needs are met on each high risk patient to provide a safe transition to home and prevent a hospital readmission. Develop ongoing positive, collaborative relationships with key customers: physicians, hospital leaders, care managers, social workers, home care etc. Rounds with attending physicians whenever feasible on all high-risk patients. Attends Readmission Process Review Meetings, providing critical analysis to help team members identify issues and improve processes. Manages chronic disease programs and related projects as requested by Director of Nursing (eg. CHF program & COPD Program). Has a basic working knowledge of State and Federal regulation requirements as they relate to LTC and subacute resident care. Ensures quality of care and customer satisfaction and will communicate any team member issues that compromise patient care and satisfaction to the Director of the Nursing promptly.